It’s simple. You need a dry cleaner where you can drop off your dry cleaning and know that everything will be taken care of. 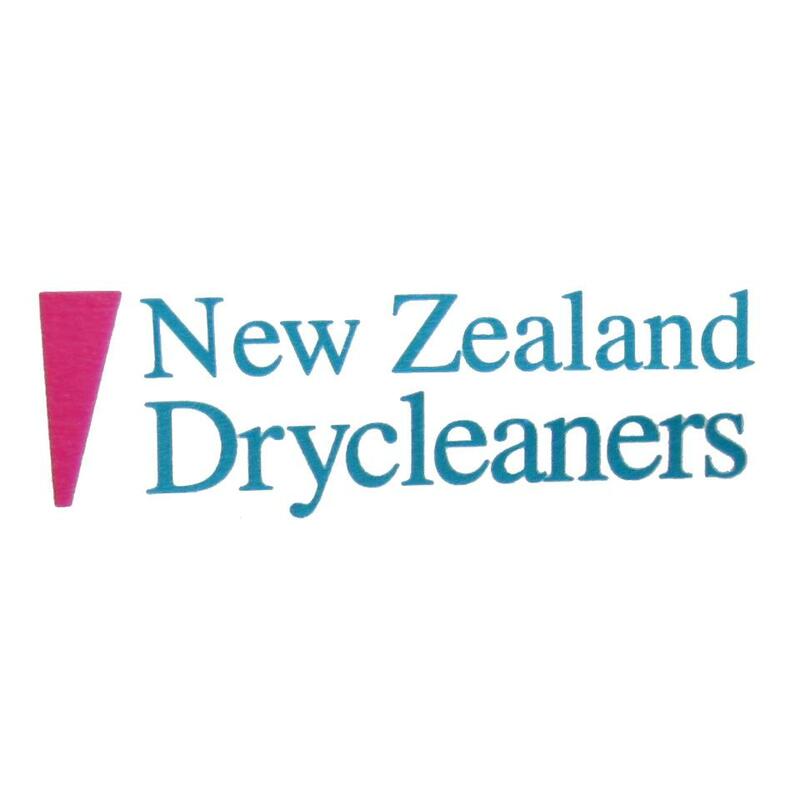 We consistently deliver a high standard of dry cleaning services to our customers. Let us take care of all your dry cleaning needs.